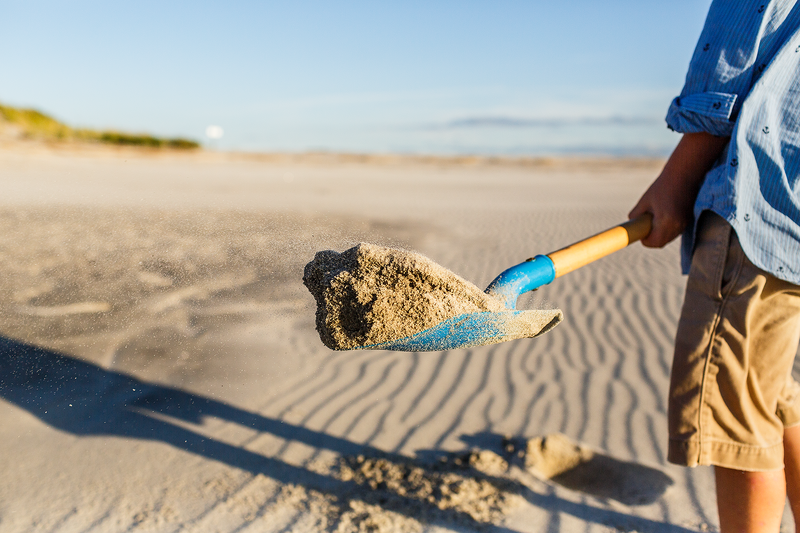 What’s So Great About This Photo of Sand? In reality, most people will likely just scroll right past this photo without giving it a second thought. I get it. 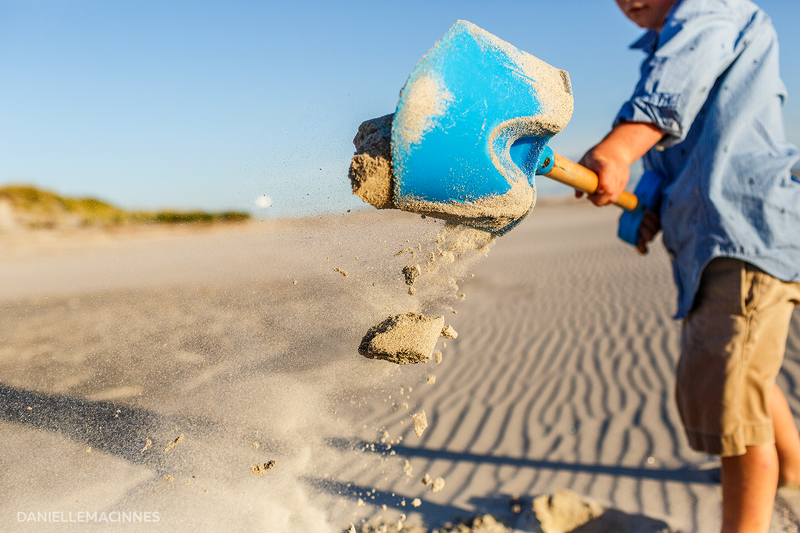 I mean, it’s a shovel of sand being hoisted by a faceless boy- what’s so great about that? There’s nothing flashy, no statement being made, no real message being thrown into your face. It may not be what you’re used to ‘liking’ and it’s definitely not the photo that will make people say “Woah. 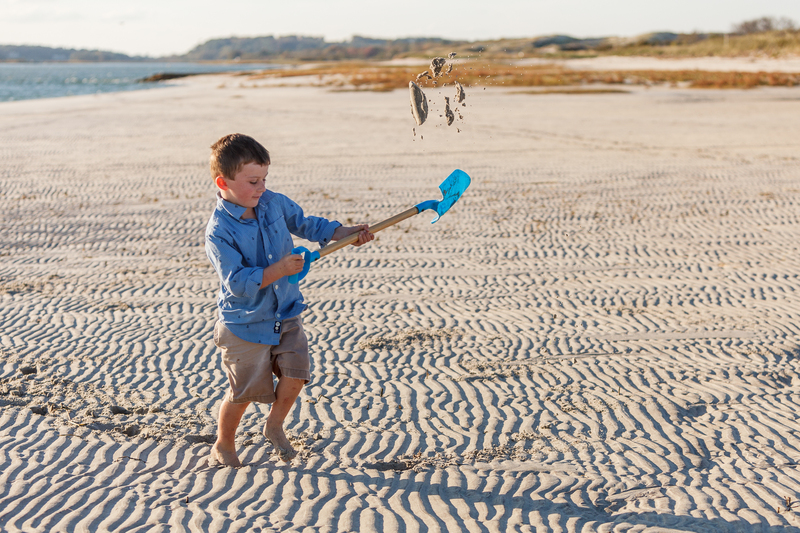 I should hire Danielle to make pictures of my faceless kids shoveling sand too,” Right? But I actually made this photo with purpose and intention and I’ve been wanting to kick off this series for a while now so welcome to: The Anatomy of a Photography. Here’s how it works- I’ll post a photo, and then I’ll explain the moment behind it and why I felt like it was important to make. Art is personal, so you don’t have to love it or agree with me- that’s what makes us different, yeah? I’m hoping to do this on a regular basis starting in 2018, so check back often! His family was waiting for him (us, really) to walk to the other side of the dunes where it would be less windy. He just kept shoveling sand every few steps. After a few minutes, his family continued on to the other side. It was clear they knew he might be a while. I’ve come to learn that in every shoot a muse will emerge, and he was so very clearly mine, so I stayed behind with him.